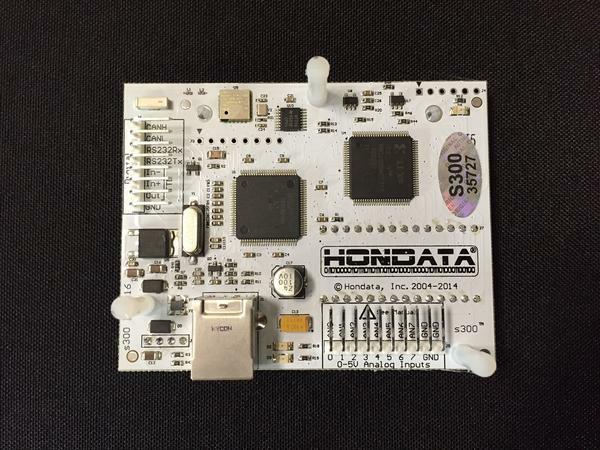 The s300 version 3 is a plug in module to the OBD1 factory Honda Engine Computer (not included) which vastly expands the capabilities of the factory ECU. Forced induction, datalogging, real time programming, Bluetooth and engine protection are but a few of the comprehensive s300 features. 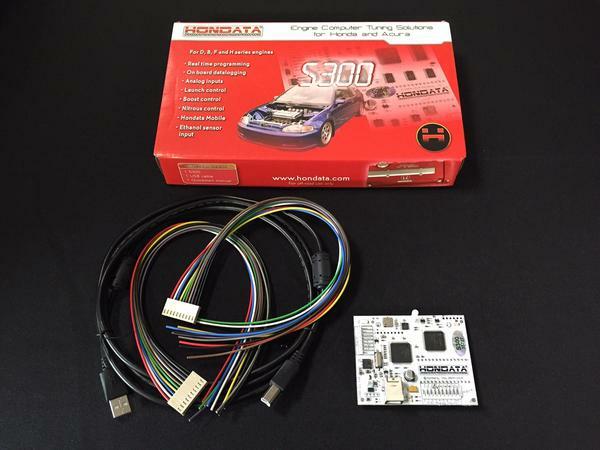 The S300 uses S Manager software for tuning and datalogging.